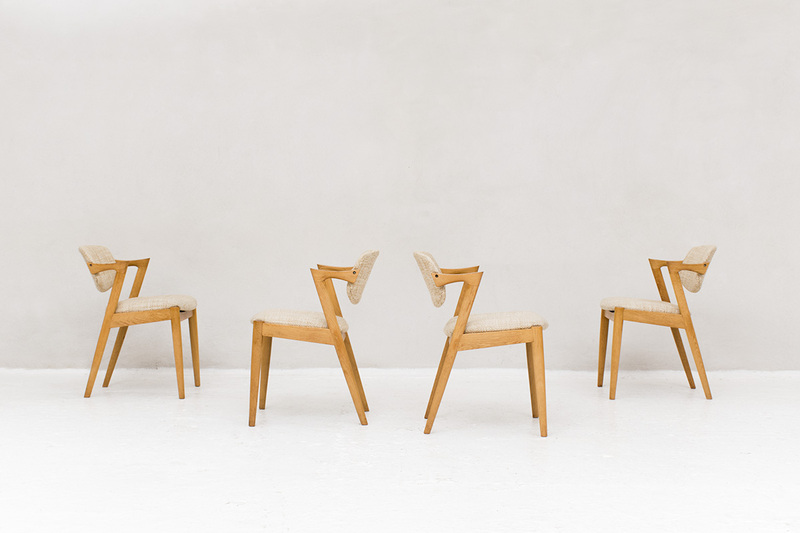 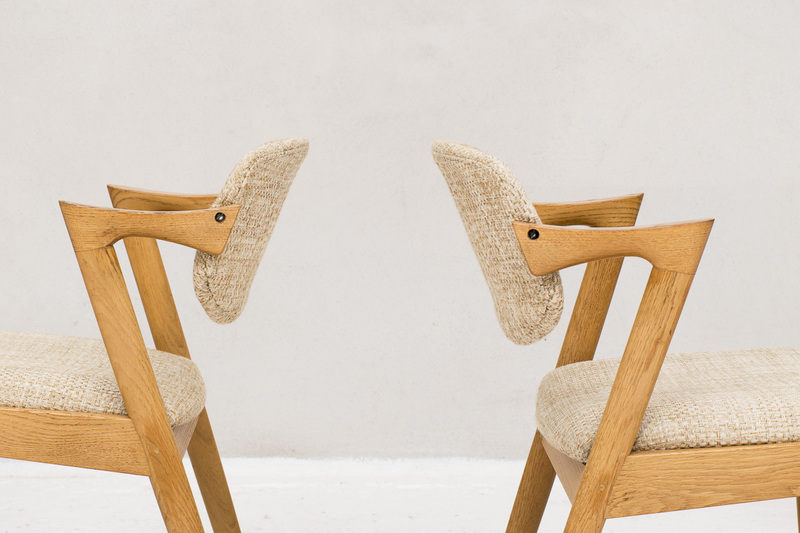 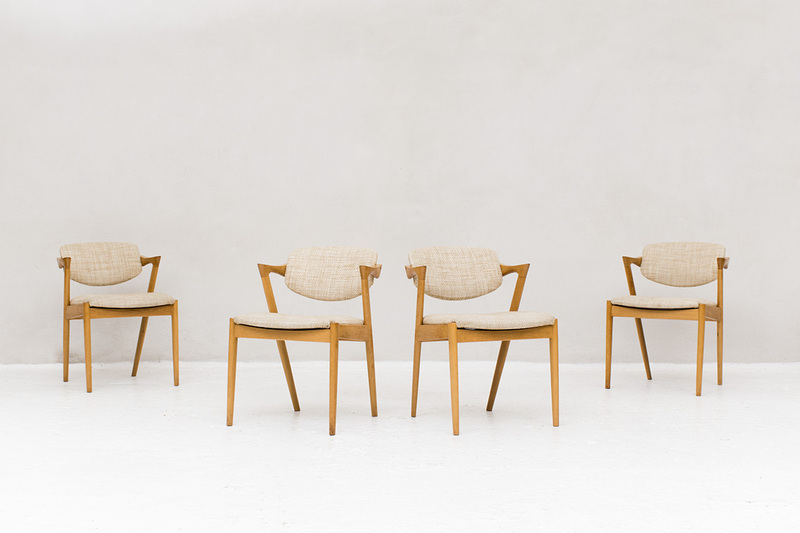 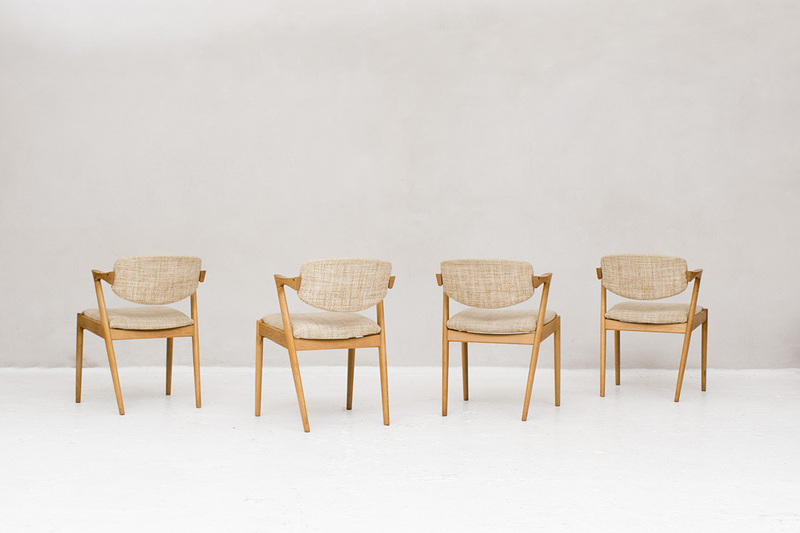 4 dining chairs, model 42, designed by Kai Kristiansen and produced by Schou Andersen in Denmark around 1960. 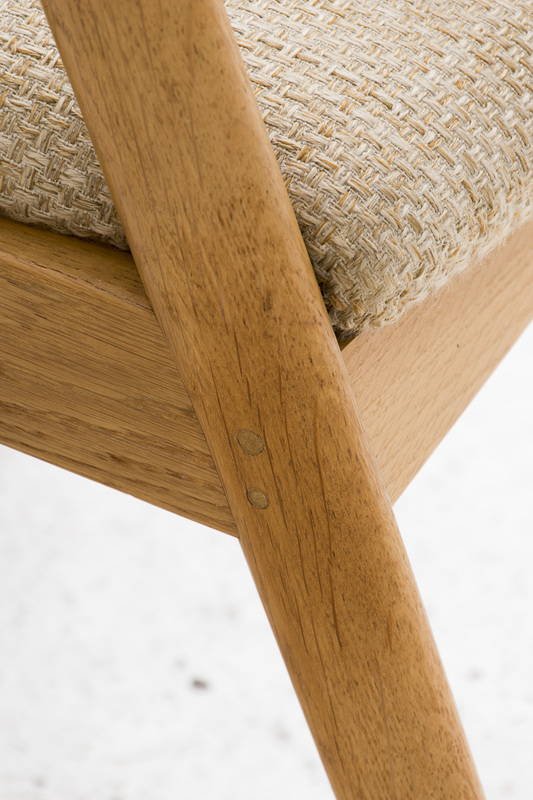 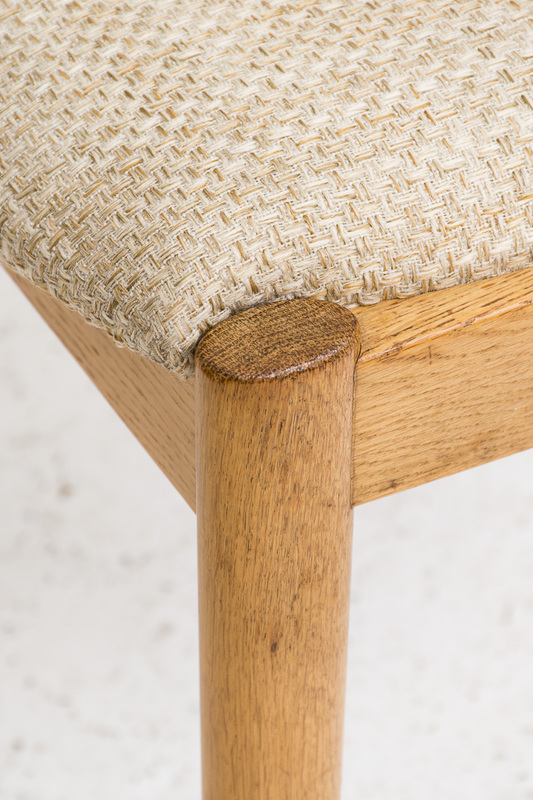 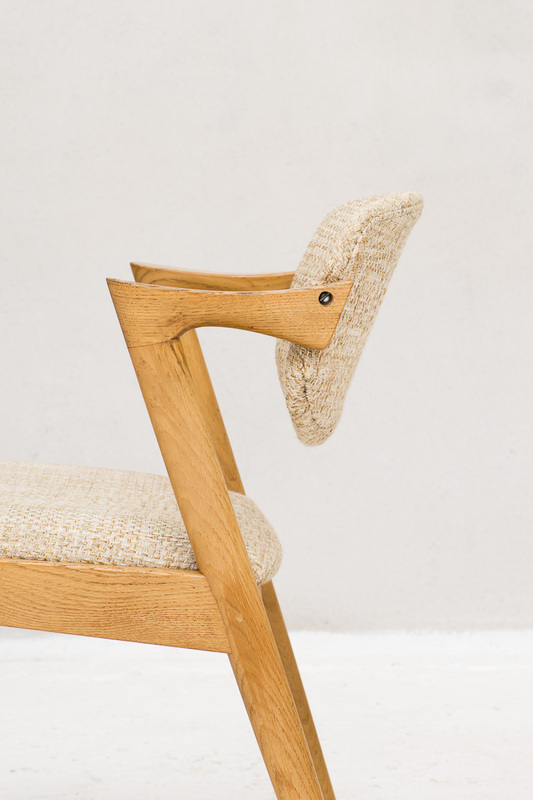 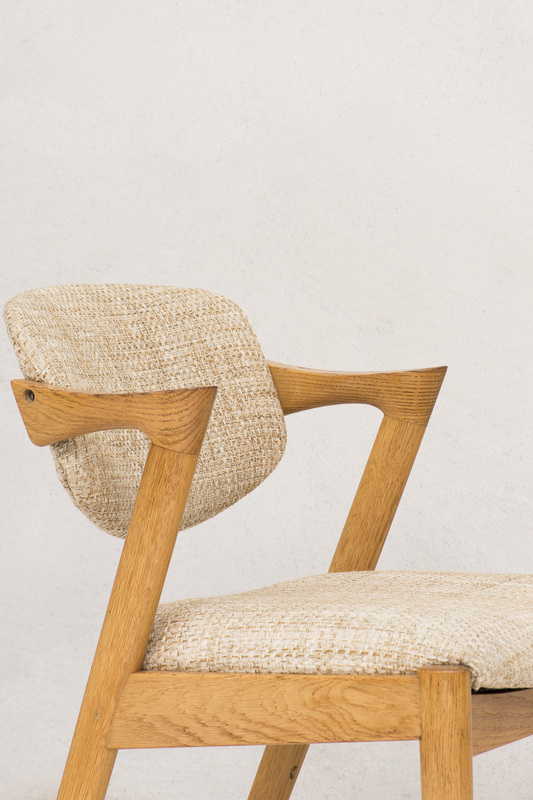 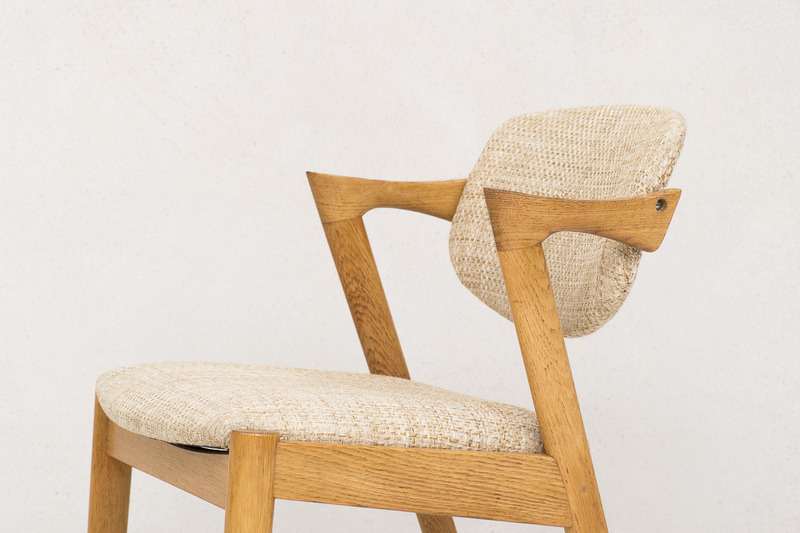 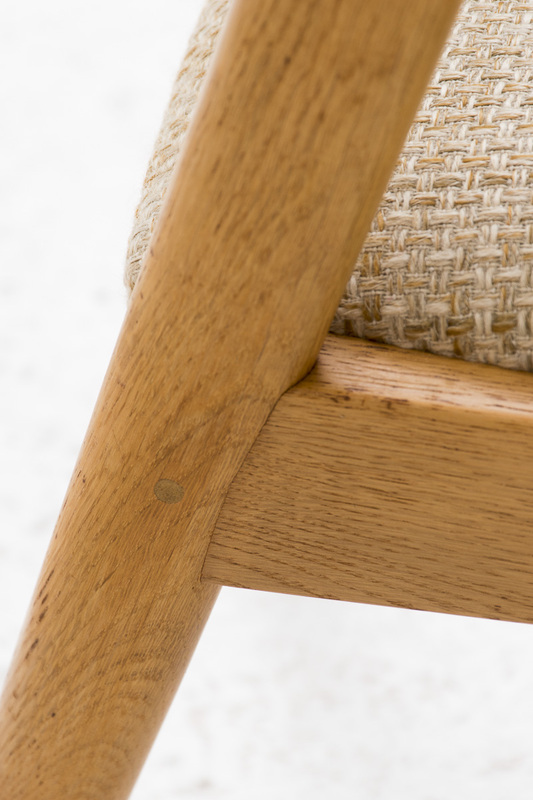 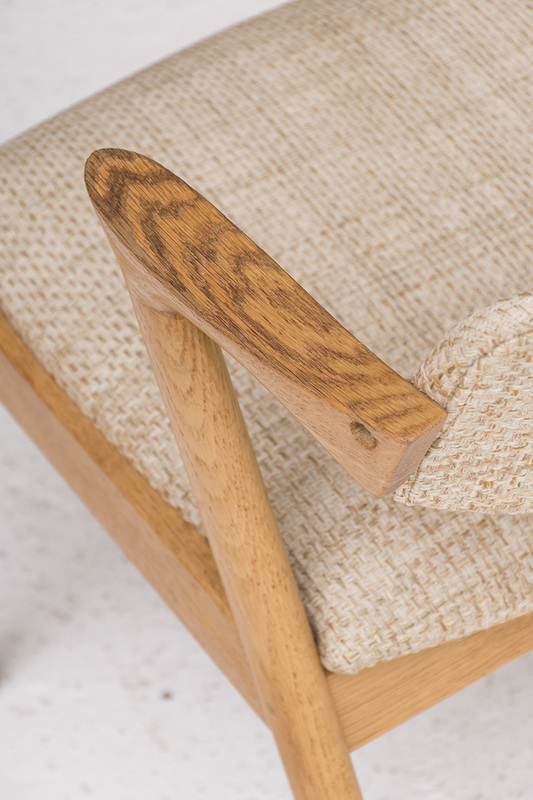 Solid frame with original woolen upholstery. 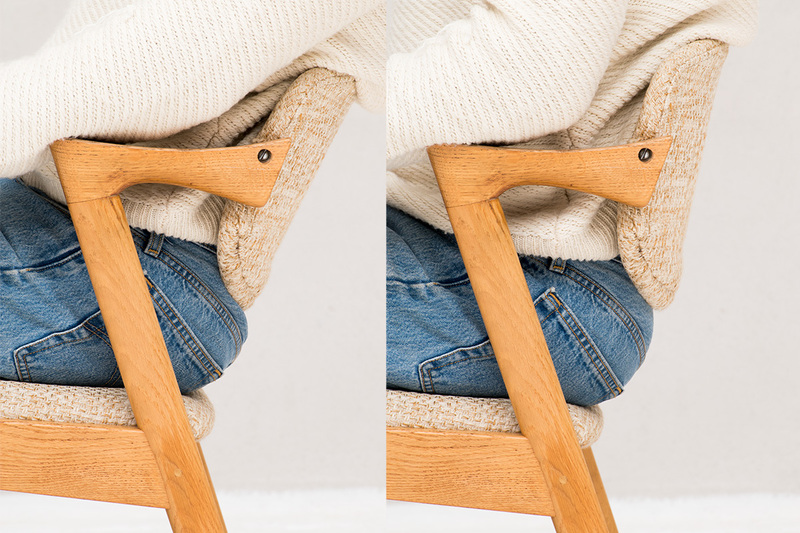 The backrest has a tilt function. 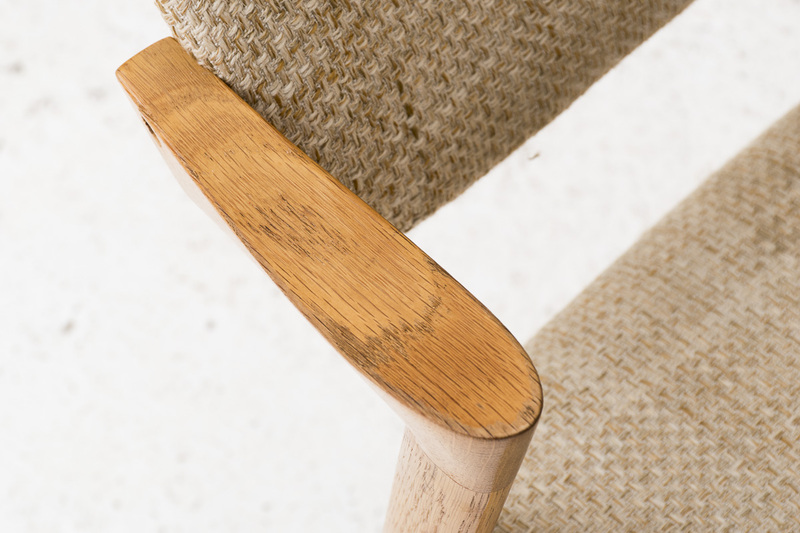 In good condition with some wear as shown in the pictures.